Israel Is Forever: Special feature to the Calling Out Community, Posted December 3, 2015. Updated January 28, 2016. 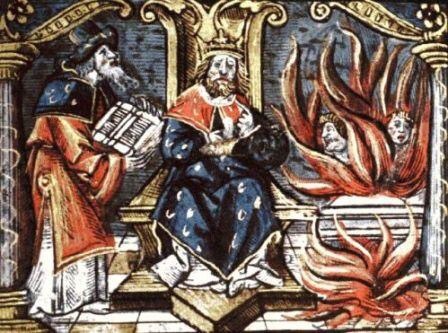 For nearly all of the 65+ years since that declaration, the Western news media and the Islamic world have tried to convince the world that Jews are relatively recent interlopers, conquerors, invaders, usurpers, annexers, occupiers and thieves of the city of Jerusalem from its rightful owners, the Arab race. Nothing could be further from the truth. Science Daily in fact reported today that the Ophel excavations at the foot of the southern wall of the Temple Mount in Jerusalem, conducted by the Hebrew University of Jerusalem’s Institute of Archaeology under the direction of Dr. Eilat Mazar, have unearthed an impression of the royal seal of King Hezekiah (727-698 BCE) of Israel. The oval impression, imprinted on a soft piece of inscribed clay called a bulla, bears an inscription in ancient Hebrew script: “Belonging to Hezekiah [son of] Ahaz king of Judah,” and a two-winged sun, with wings turned downward, flanked by two ankh symbols symbolizing life. The bulla was discovered in a garbage dump dated to the time of King Hezekiah or shortly after, and originated in the Royal Building that stood next to it. A dump site is the last place you would expect to find an 8th century B.C. 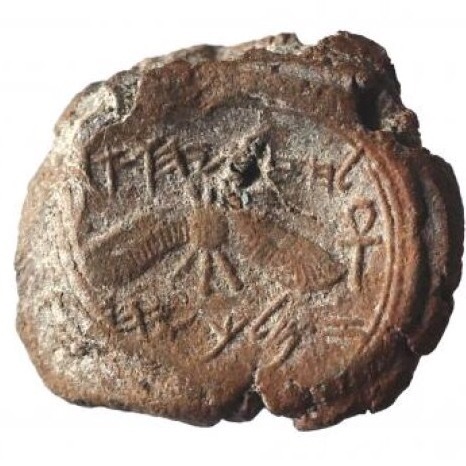 seal for a papyrus document signed by one of the kings of Judah. Perhaps that’s why it has taken 2,700 years for the piece of clay inscribed with King Hezekiah’s seal to be discovered in Jerusalem. Why does it matter? This is the first seal impression of an Israelite or Judean king to come to light in a scientific archaeological excavation. The find once again brings yet more evidence that, nearly 2,6000 years ago, the city was controlled by a Jewish King. As soon as Hezekiah had ascended to the throne, he dedicated himself to a complete reversal of the policies of his father. He not only destroyed the numerous idols which disgraced his kingdom, but he also cut down the groves of idolatry which had been spared even by some of his pious predecessors. This and many similar acts helped Hezekiah succeed in his untiring efforts to eliminate idolatry to a degree which even his pious ancestors Asa and Jehoshaphat had never attained. 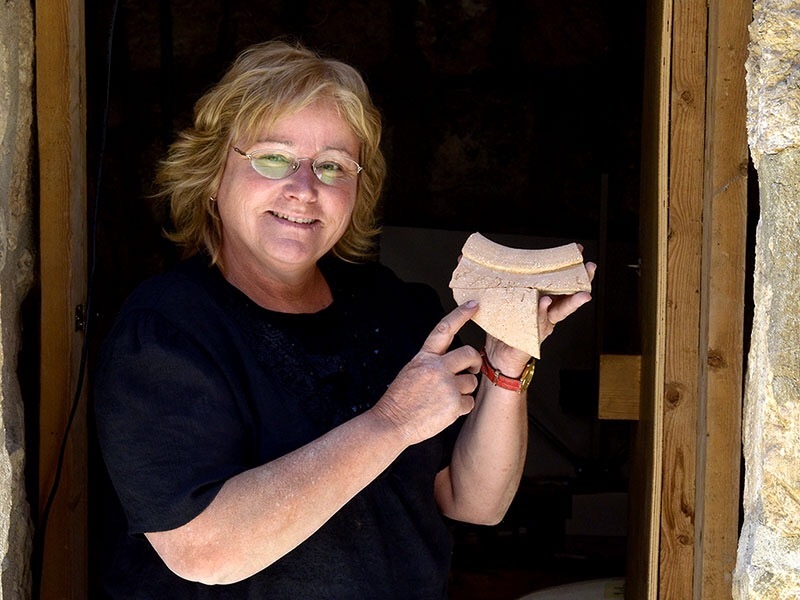 This historical find demonstrates that the Jews didn’t just show up in Israel in 1948 – there have been Jewish people and a Jewish presence in Jerusalem for over 3,000 years. And what a tremendous history it is.